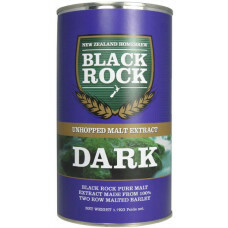 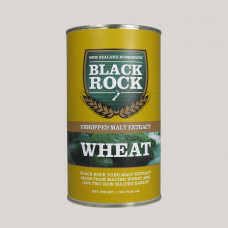 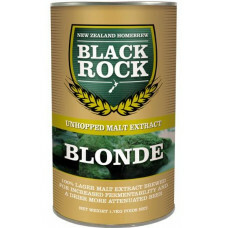 Ideal for boosting your 23L brew while adding flavour and body to your beer. 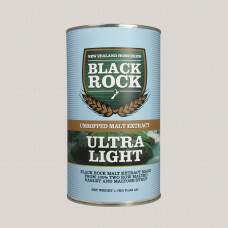 Great for all beer styles but perfect for lagers, pilsners, golden ales and light coloured pale ales. 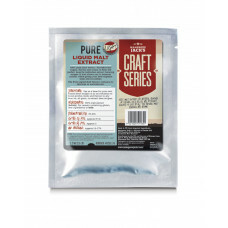 Use this in place of brew enhancers or dextrose. 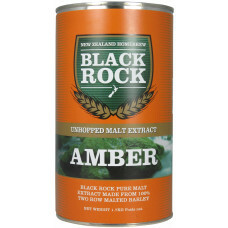 100% lager malt extract brewing for increased fermentabilty and a drier more attenuated beer.